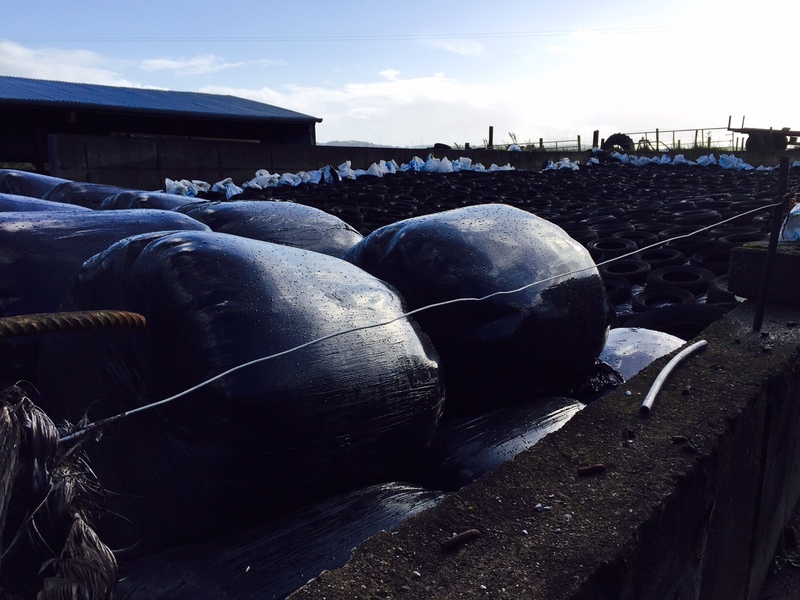 Grass silage is the main source of winter forage used on the vast majority of dairy, beef cattle and sheep farms in Ireland. 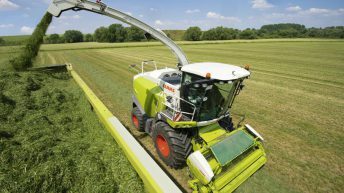 It is inherently inconsistent in terms of quality with factors such as cutting date, sward quality and weather at time of ensiling all impacting on the quality of the forage that is offered to stock. 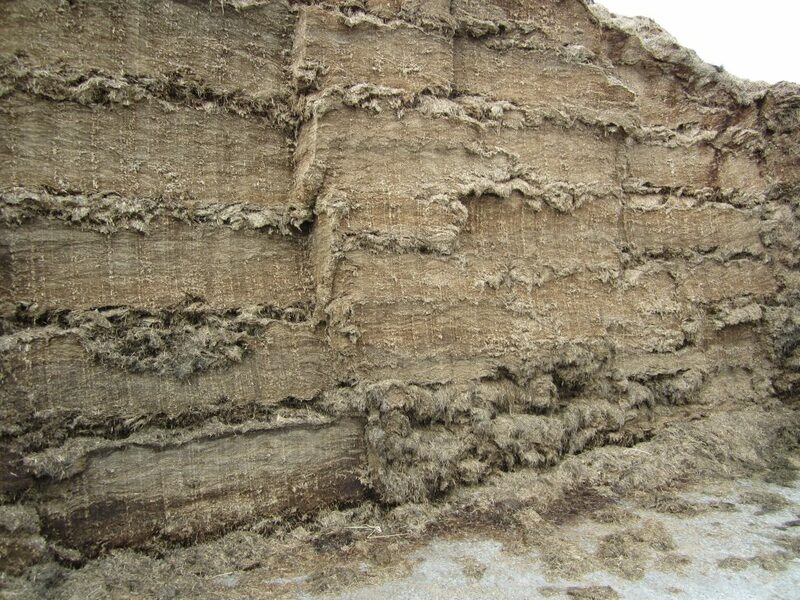 Baled silage is increasingly used on cattle and sheep farms. It’s quality at feed out will also depend on the aforementioned factors with bale storage also a key issue in determining the forage’s feed out value. 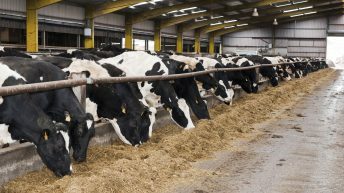 Given the core nutritional role played by silage on livestock farms, the following question arises: should silage be analysed? The resounding answer to this question is ‘yes’ with nutritionists and farm advisors confirming that all clamps should be tested prior to opening and individual batches of bales analysed before use. 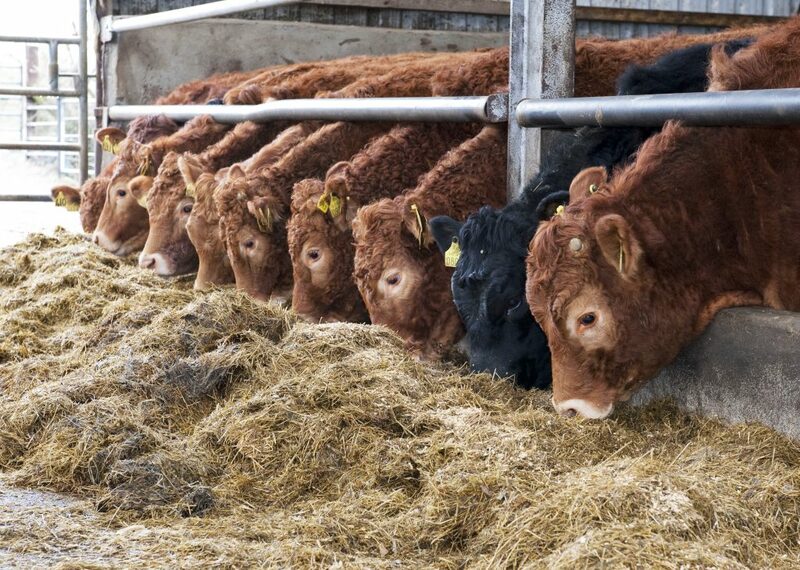 Consider the facts: over or underestimating, the feeding value of silage due to a lack of test results is costing Irish farmers significant amounts of money. A recent Teagasc survey confirms that a typical silage pit has a feed value in the region of €10,000. But if the forage is not analysed, then farmers will either underestimate or overestimate the amount of meal and/or silage required by stock in order to secure optimal animal performance. So, in cases where 50 weanlings or stores are under-performing by only 0.1kg/day (due to inadequate feeding rates) the farmer will be left with 750kg less live-weight coming out of the shed after a five-month winter. Teagasc, feed companies and a number of independent laboratories provide a commercial silage testing and analysis service. The starting point to the testing process is the procurement of an accurate forage sample. If requested, Teagasc and feed compounders will organise to have this process undertaken on clients’ behalf. Alternatively, farmers can opt to take and submit the sample themselves. 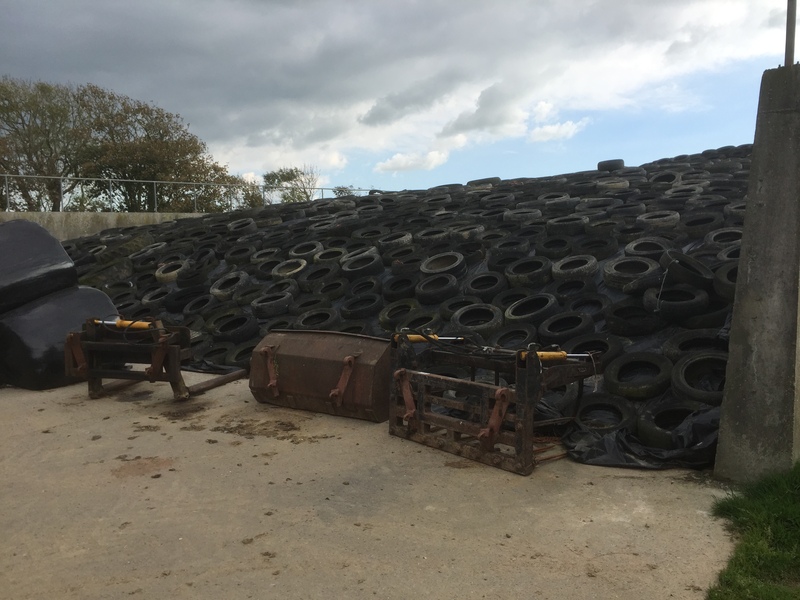 Ensuring that the process ends up with the producer securing a sample that reflects the overall quality of the silage in a pit entails a number of steps. The tool required is called a silage sampler or core. Samples should be taken from the highest point on the pit with the sampler driven down to the bottom of the clamp. The top five inches of forage from each core should be discarded with the remainder placed in a container. Up to seven cores will be required from each silo. These should be mixed together and a representative sample then drawn off. Holes created in the plastic must be taped up, in order to prevent forage degradation. Most farmers and contractors now seal their pits with two layers of plastic. So, both sheets must be taped in order to keep air out. When testing bales, it is standard practice to core two from each batch made in order to get a representative sample. 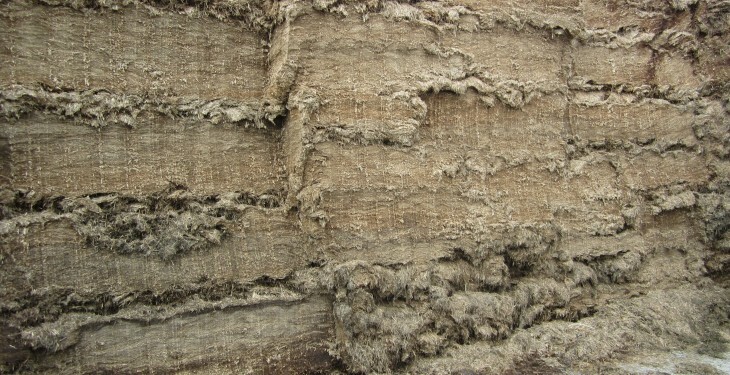 Once the required silages samples are prepared, they should be submitted for analysis. Teagasc and feed compounders will do this automatically on behalf of clients. Alternatively, individual farmers can drop their own silage samples in at their local Teagasc office or meal supplier. 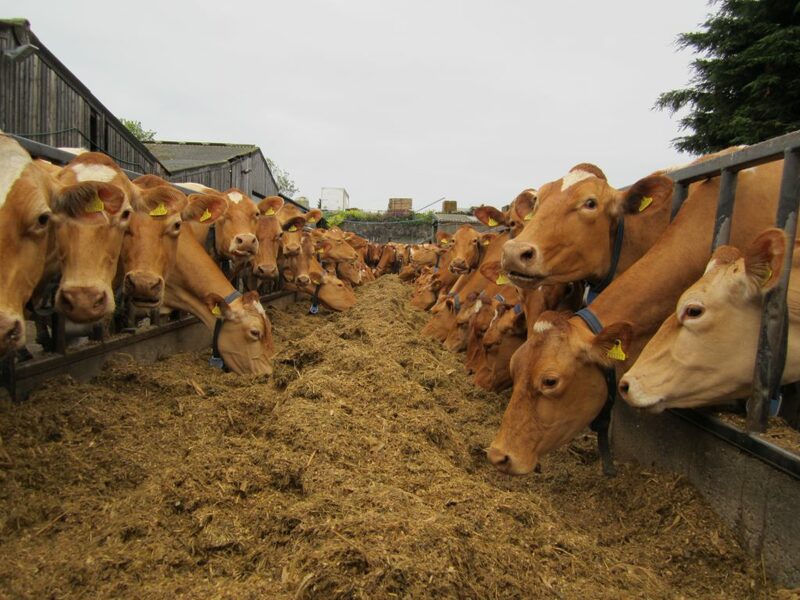 The cost of a standard silage analysis is in the range of €25-35/sample. Silage analysis results will allow farmers to predict animal intake in terms of daily dry matter intakes, energy value, and protein content. Preservation: well-preserved silage is more palatable and will result in higher animal intake and performance. Well-preserved silage should have a pH of 3.8-4.2 (up to 4.7 for dry baled silage). Ammonia (NH3) levels of less than 10% are also desirable, while values greater than 15% indicate bad preservation. Dry matter (DM%): intake will be higher on high DM% silage of 20% plus. Silage made during broken weather will have lower DM%. Crude protein%: reflects the quality of the grass at harvest with young leafy grass having values of over 15%, and stemmy grass with values of less than 10%. If required, a detailed mineral analysis of specific silage samples can be carried out. The main elements tested for are: calcium, potassium, phosphorous, magnesium; sodium and sulphur. Where trace minerals are concerned, the elements of interest are: copper, zinc, manganese, molybdenum, iodine, cobalt and selenium. The main minerals are assessed in terms of their dry matter percentage while trace elements are measured in units of parts per million, again on a dry matter basis. Teagasc research confirms that grass and good quality silage are reasonably well balanced for the major minerals but deficiencies of trace minerals mainly copper, selenium, iodine and cobalt are common in Irish pastures. In addition, a surplus of some minerals can lead to a poor absorption of another mineral, e.g., excess molybdenum or sulphur causes copper deficiency. The most common trace mineral deficiencies in cattle on forage are copper, iodine, selenium and cobalt. Deficiencies can cause a range of health problems that affect growth, performance, disease resistance and reproduction. Some of the chemical signs of deficiencies in copper, iodine and selenium are common to each other. These are stillbirths, abortions, lowered immunity to diseases such as calf scours, pneumonia, mastitis and below normal survival rates in calves around the time of birth. Getting a definitive diagnosis of trace mineral deficiencies can be tedious. Doing a large range of tests and / or giving a large selection of mineral supplements can be costly: it can cost up to €100 to have a full trace element analysis carried out. Silages submitted to Teagasc for analysis are not assessed for mineral levels, as a matter of course. 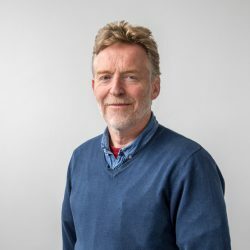 Research scientists have confirmed the link between forage mineral levels and a heightened predisposition to metabolic disorders in dairy and suckler cows around calving. But they also point out that, on most Irish farms, the potash factor is the one that will account for most of these problems. And, it is this issue that should be ruled out before forage trace mineral levels are assessed.